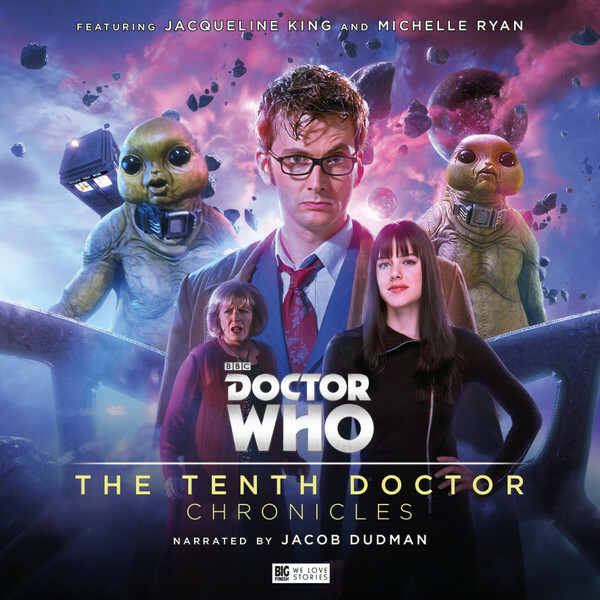 The Tenth Doctor Chronicles, a set of new Tenth Doctor stories narrated by impressionist and actor Jacob Dudman, is out from today courtesy of Big Finish. As well as taking on narrating duties for the new audio stories, Dudman also features as the voice of the Tenth Doctor, as played by David Tennant in the television series. 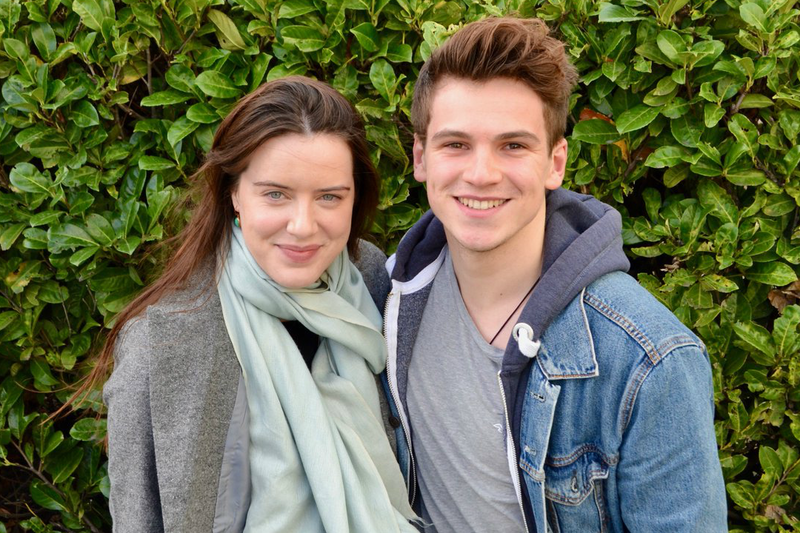 “Jake’s most definitely an actor first and foremost – he just happens to be able to do other people’s voices as well. The new audio tales see the Tenth Doctor reunite with Lady Christina de Souza, first seen in 2009’s Planet of the Dead. Michelle Ryan returns as the thrill-seeking cat burglar, who will also star in her own Big Finish spin-off, Lady Christina, this autumn. 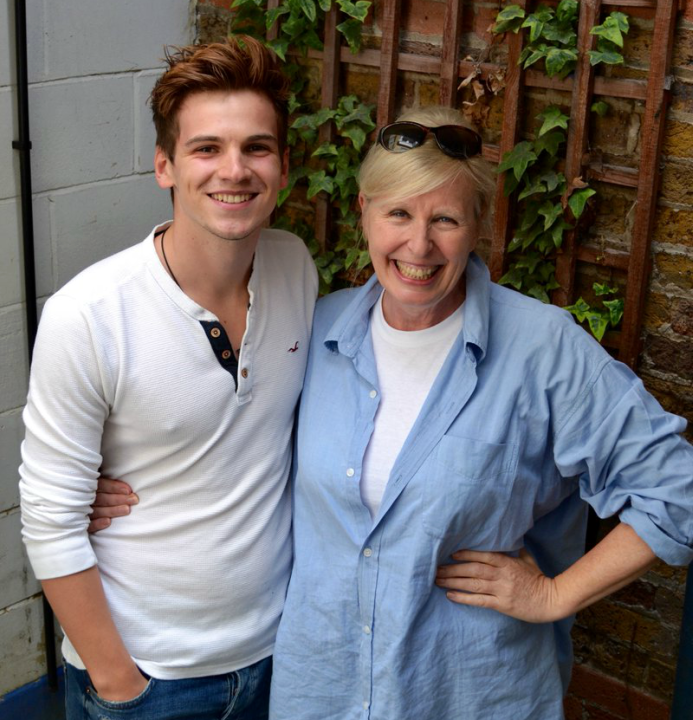 Also reprising her Doctor Who role for The Tenth Doctor Chronicles is Jacqueline King, who was seen in a recurring role throughout the television show’s fourth series as Sylvia Noble, mother to Tenth Doctor companion Donna. The Tenth Doctor Chronicles is out now from Big Finish on CD and digital download.